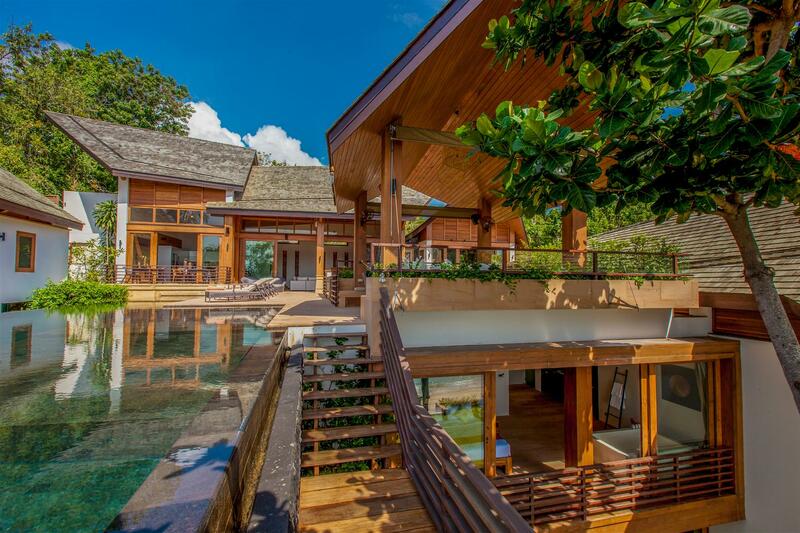 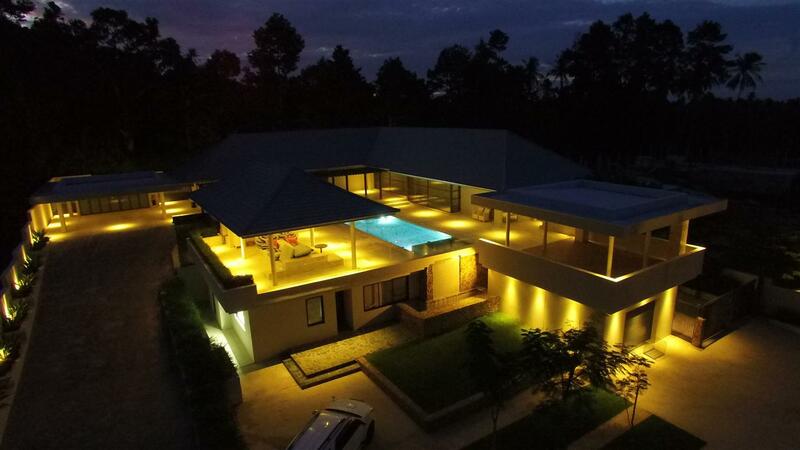 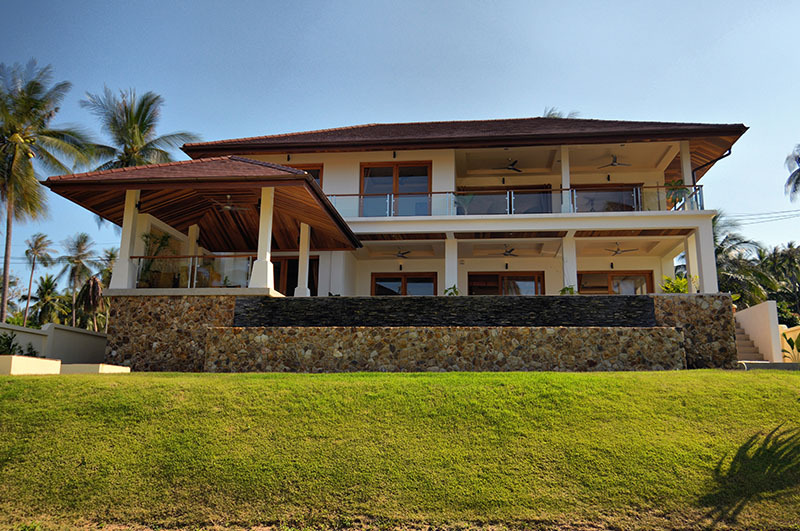 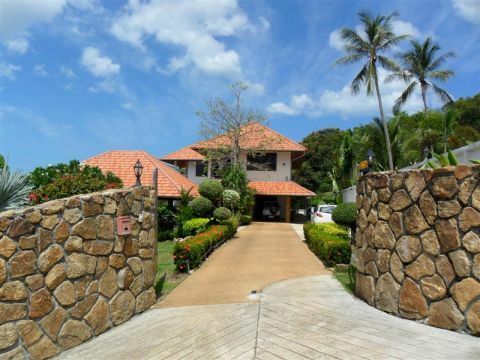 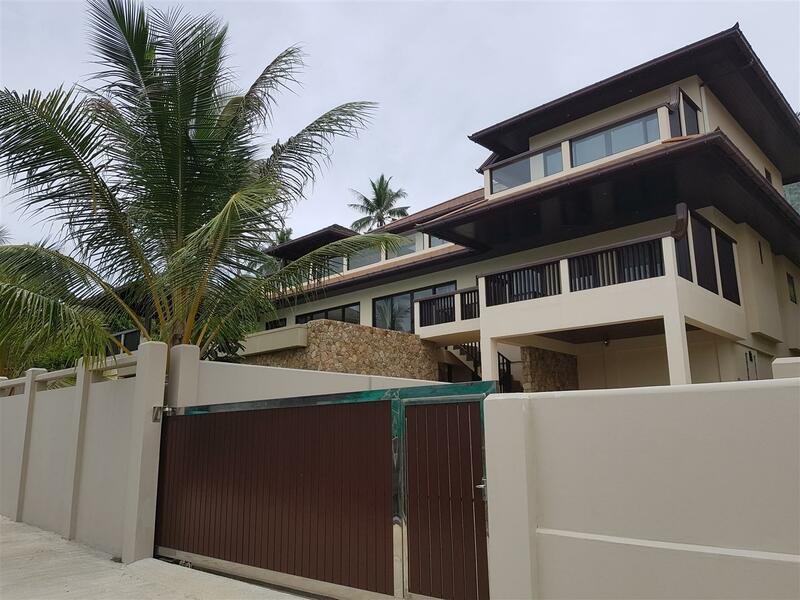 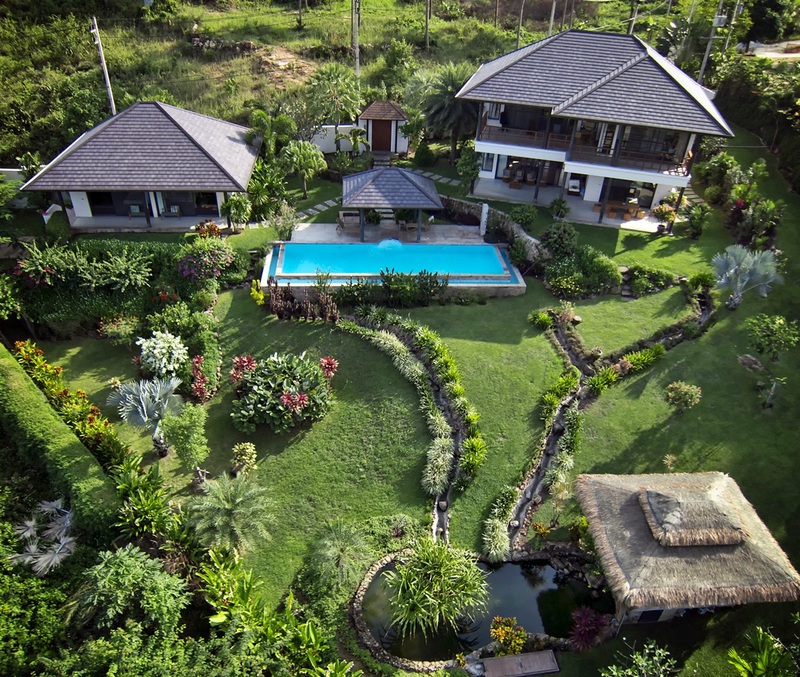 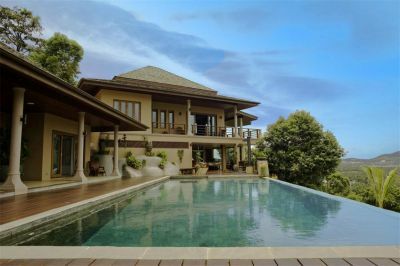 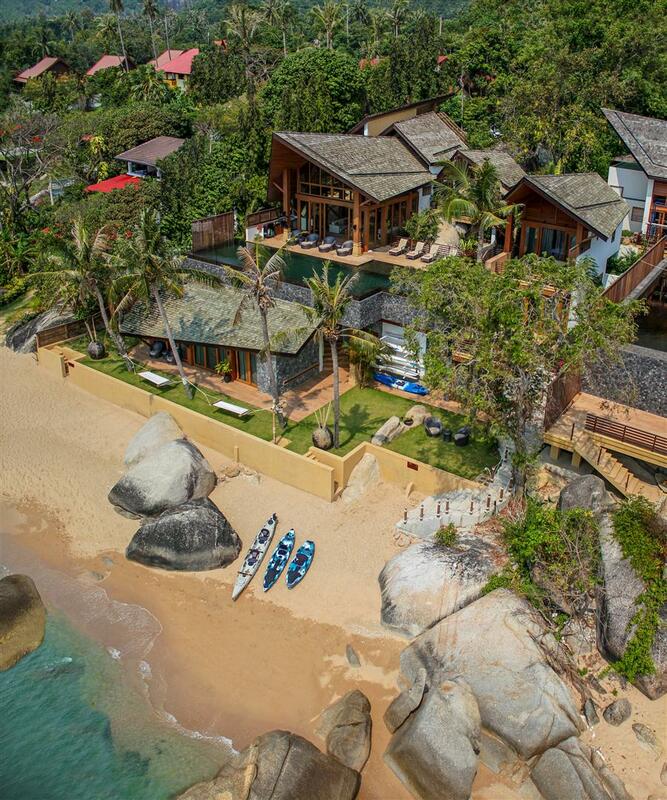 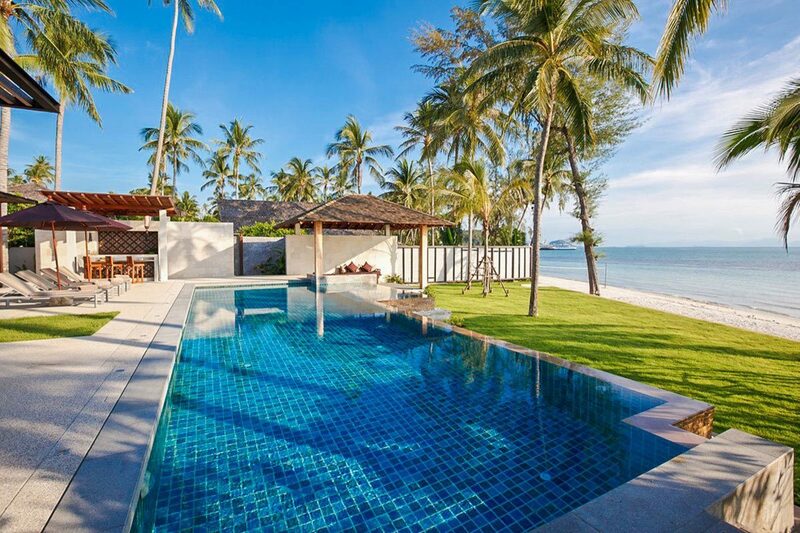 A 485 Sqm, 3 bedroom, 3.5 bathroom (+ maids room) sea view villa conveniently located on the Bophut hills overlooking the sea towards Koh PhanNgan. 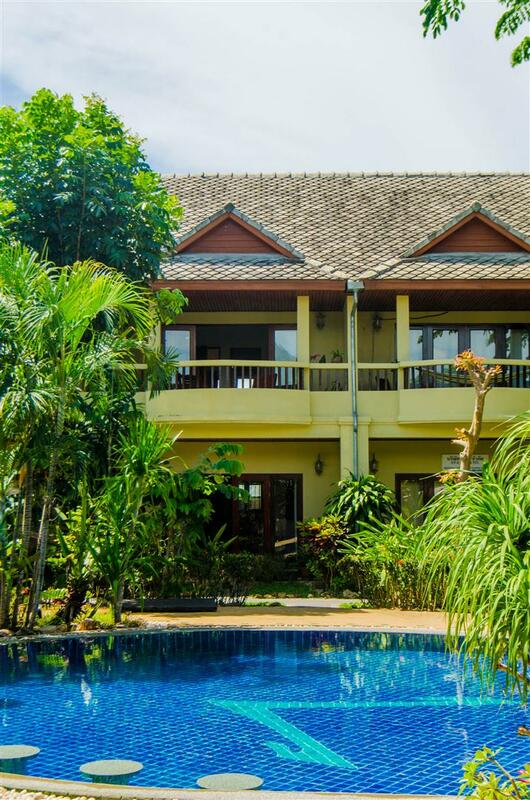 Located in Maenam, next to the idyllic Santiburi Golf Course, this hotel features a modern Balinese U-shaped layout and manicured gardens. 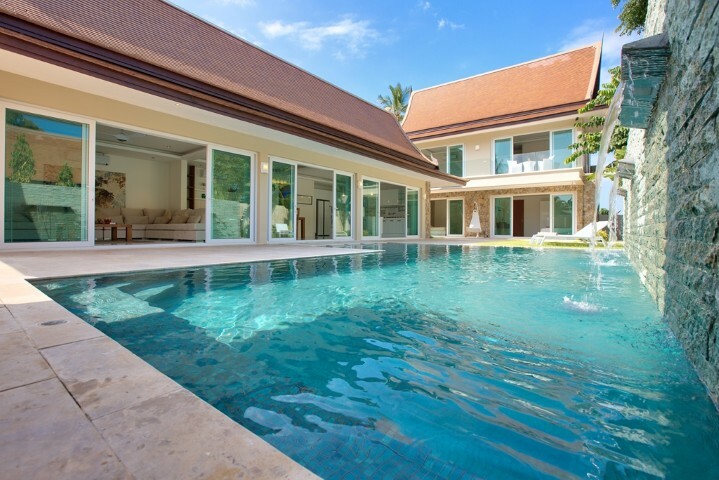 A nice modern 4-bedroom villa located in Bangrak, close to Chaweng, the airport, Bophut, hospitals and international school.